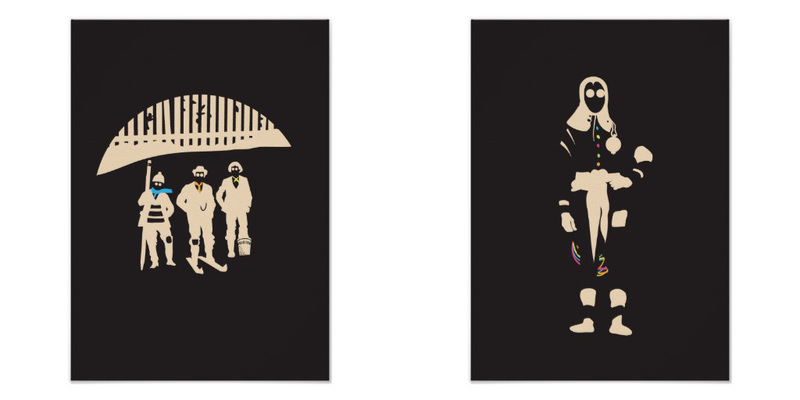 Faeries have always lived in the in-between places, and the unseen denizens of Toronto are no different. This poster series showcases a glimpse of their lives beneath the city streets and in the alleyway pockets that time has forgotten. 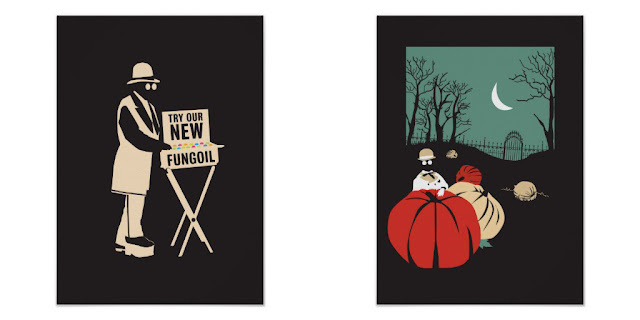 These 20" x 28" posters and more are available through the online Sparrowling Press store. 18" x 24" poster, screen printed on 24lb Bond stock by the good folk at Kid Icarus. 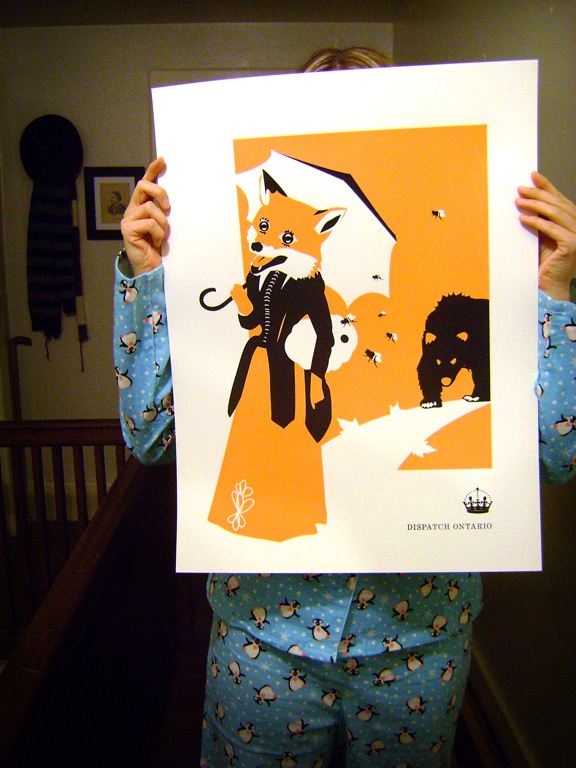 Limited 50 run, for sale now in our Sparrowling Press Etsy shop. 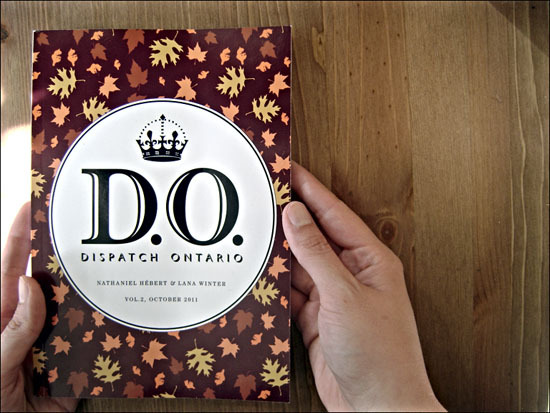 Pull your bed covers tighter, this autumn edition of Dispatch Ontario is sure to bring some chills, as well as inspire and activate the imagination. Descend into the fanciful mazes and mysteries of the Junction Fae, rub elbows with weasel extraordinaire, Alphonse Pesant, create your own crystal rock candies, behold the rare High Park sparrow-moose and so much more! 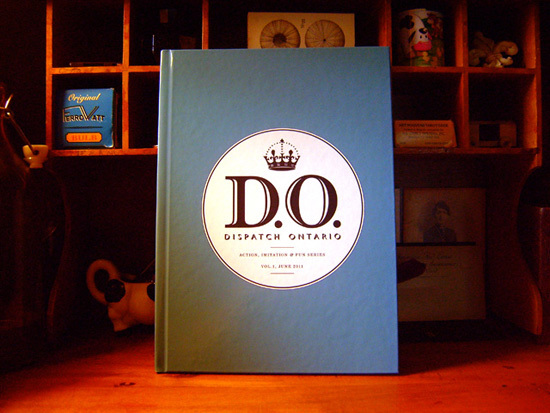 This first edition of Dispatch Ontario launches a series aimed toward encouraging children to explore and celebrate our local treasures. 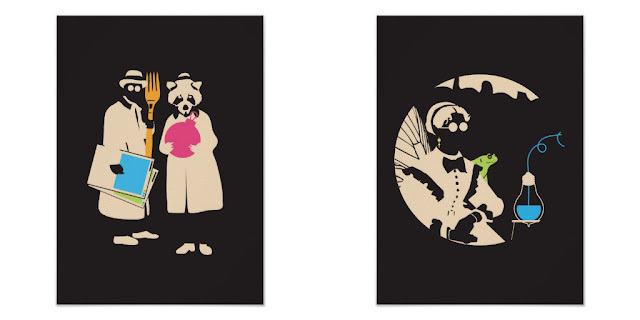 With whimsy and magic interspersed with bits of history, one can find stories, illustrations, games and crafts that capture the imagination and inspire one's own creativity.